Inside a sphere half again as tall as a man, a skinny old being was busy. On the interior of the sphere was depicted a world map of Nehwon, the seas in blackest blues, the lands in blackest greens and browns, yet all darkly agleam like blued, greened, and browned iron, creating the illusion that the sphere was a giant bubble rising forever through infinite murky, oily waters ― as some Lankhmar philosophers assert is veriest truth about Nehwon-world itself. South of the Eastern Lands in the Great Equatorial Ocean there was even depicted a ring-shaped water wall a span across and three fingers high, such as those same philosophers say hides the sun from the half of Nehwon it is floating across, though no blinding solar disk now lay in the bottom of the liquid crater, but only a pale glow sufficient to light the sphere's interior. 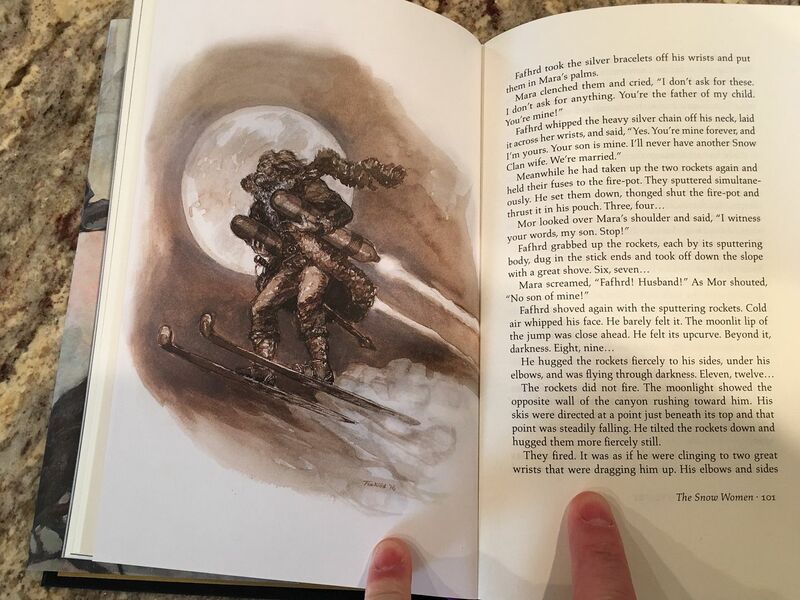 Where they were not hid by a loose, light robe, the old being's four long, ever-active limbs were covered by short, stiff black hairs either grizzled or filmed with ice, while Its narrow face was nasty as a spider's. Now It lifted Its leathery lips and nervously questing long-nailed fingers toward an area of the map where a tiny, gleaming black blotch south of blue and amidst brown signified Lankhmar City on the southron coast of the Inner Sea. Was it Its breath that showed frosty, or did Its will conjure up the white wisp that streaked across the black blotch? Whichever, the vapor vanished. It opened a circular trap door in the South Polar Regions and lowered Itself out on a thin line. “Blink?” the Mouser asked uneasily. 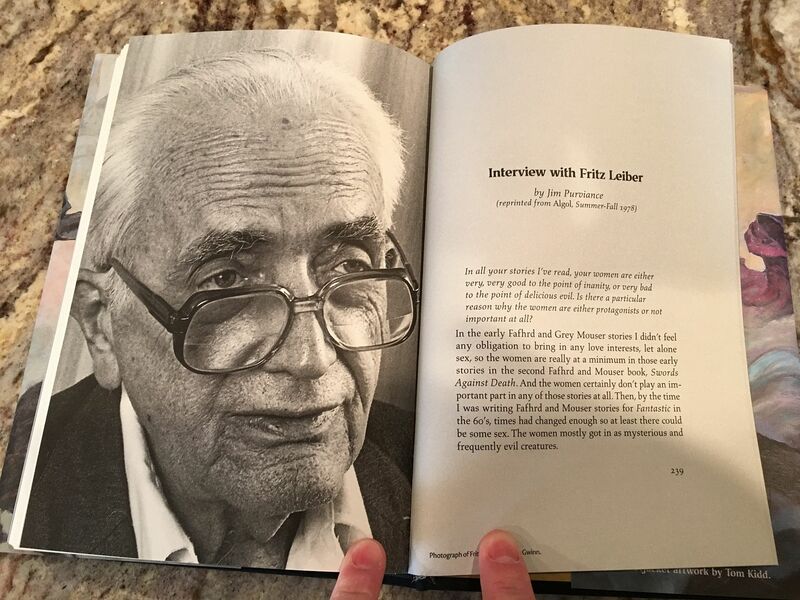 Personally, Leiber is my favorite author. 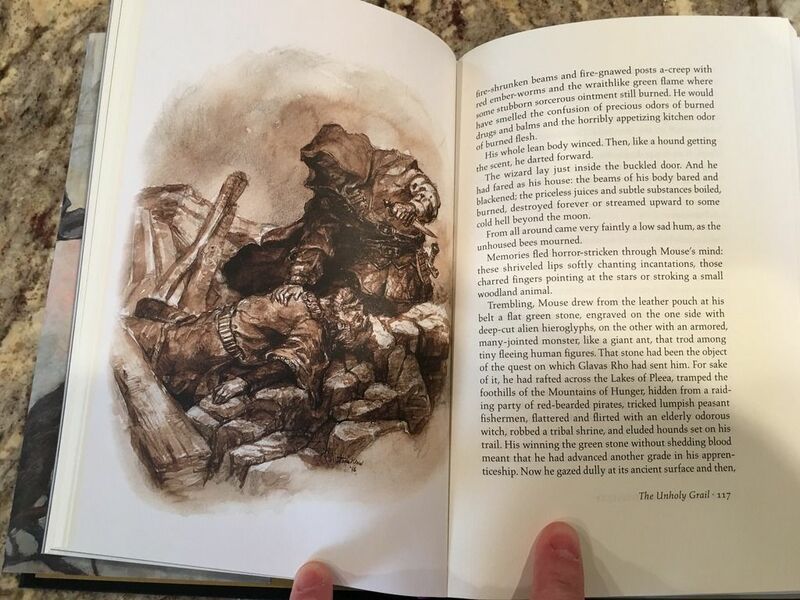 His tales of Fafhrd and the Mouser have had more influence on my thinking about fantasy adventure gaming than any other source. Yes, I love Leiber, too. Even his sci-fi novels are excellent, too. I read Gather, Darkness a few years ago, and I loved it. The Ice Wizard could make a great AS&SH cryomancer in possession of a powerful artifact of perhaps alien origins. Since the dawn of time, man has dreamed of destroying the sun. I didn't care for Lord of Light all that much, but everything else by Leiber that I've read has been completely spot-on. The long F&GM story about the warring brothers in the underground city is definitely going to influence any Cthonian Kimmerians in my game. Blurgh. Lord of Light is Zelazny. Man, I'm constantly confused. Anyway, just got back from those parts of America that still have used bookstores. Picked up a few nice old Leiber pbks., including Gather, Darkness!, The Big Time, and The Mind Spider and Other Stories. 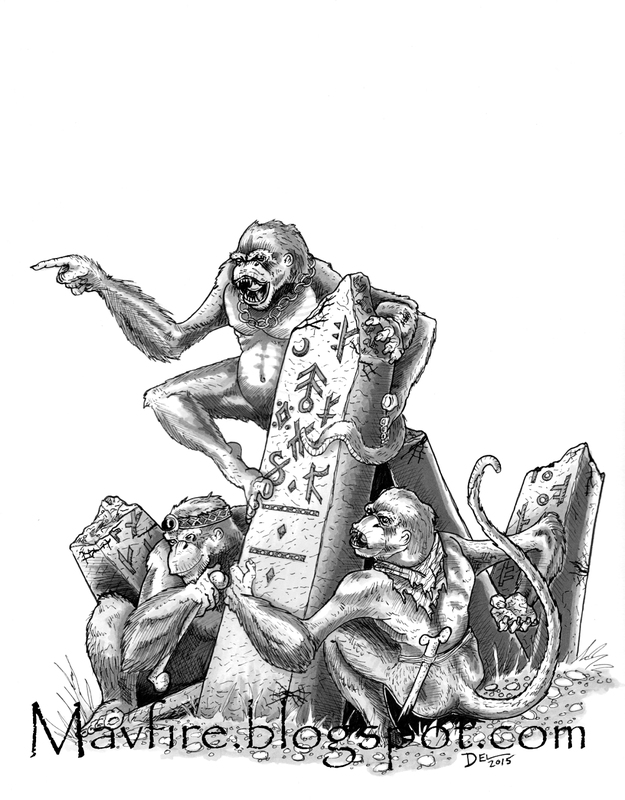 Which of the Lankhmar stories would you consider to be the best ons? I've read seven so far and thought them rather lacking. Which one should I read to get good examples of how good they can be? "Steel isn't strong, boy. Flesh is stronger. What is steel compared to the hand that wields it?" He's never been my favorite, but I think he is very good and certainly appreciate his importance in the development of the genre (i.e., historical context). He was also friendly with Gygax et alia of early D&D, making him at least somewhat important in that respect as well. 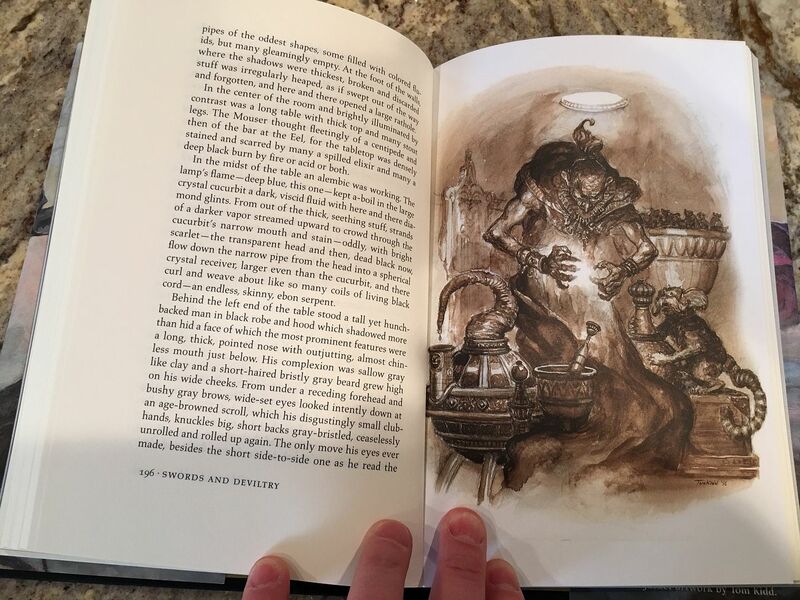 I would make sure to read Ill Met in Lankhmar (probably his most famous?). I liked that one quite a bit. Plus, it was awarded the 1970 Nebula Award for Best Novella and the 1971 Hugo Award for Best Novella. So, some folks who speak for the genre thought he could write. I also thought Bazaar of the Bizarre and Jewels in the Forest were entertaining. Anyway, YMMV etc. Both excellent Leiber post apoc short stories. If you have a kindle reader 'Night of the Long Knives' is available for free on there. Not my favorite covers by far (the books), but they are what I have. The one on the left looks pretty cool! 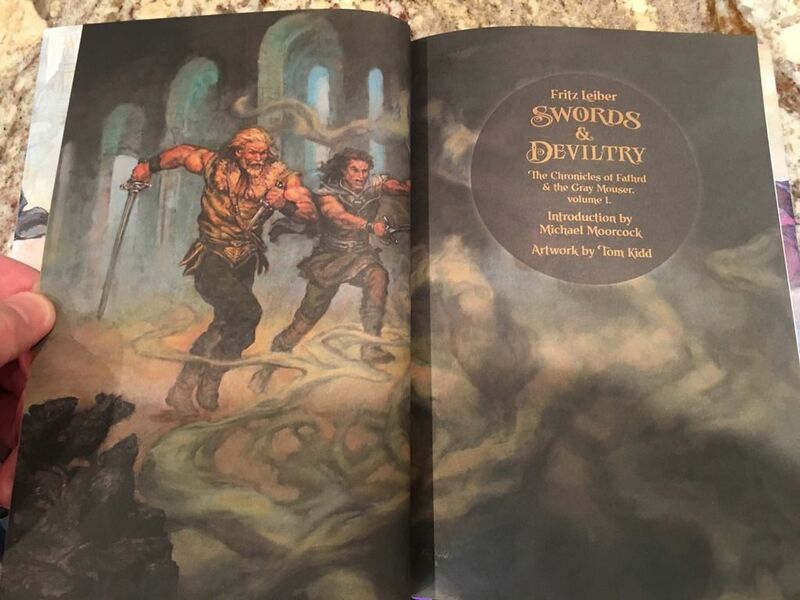 Just ordered a paperback edition of "Swords and Deviltry"! The only thing I've read from him thus far is a short story by the name of "The Sadness of the Executioner" from a sword & sorcery anthology called "Flashing Swords #1" that I recently discovered in my Dad's bookshelf. Anyone read that story or have an opinion on how it relates to the rest of his work? I've read it, and it's pretty good. It does have bit of a different point of view than most of the stories, but it does have that tone of dark irony which runs through the series. Swords and Deviltry sold out, but that could be outdated. Also, looks like Swords Against Death coming in April 2018. Nice. Looking forward to hearing what you come up with! 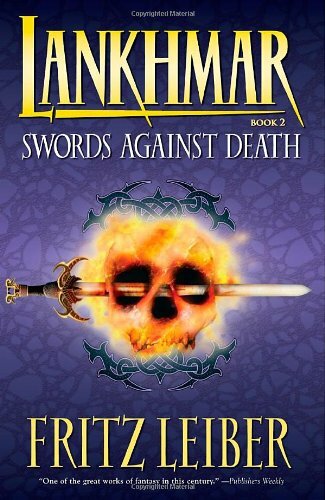 Swords Against Death is up for pre-order. It will be shipping around April 6. 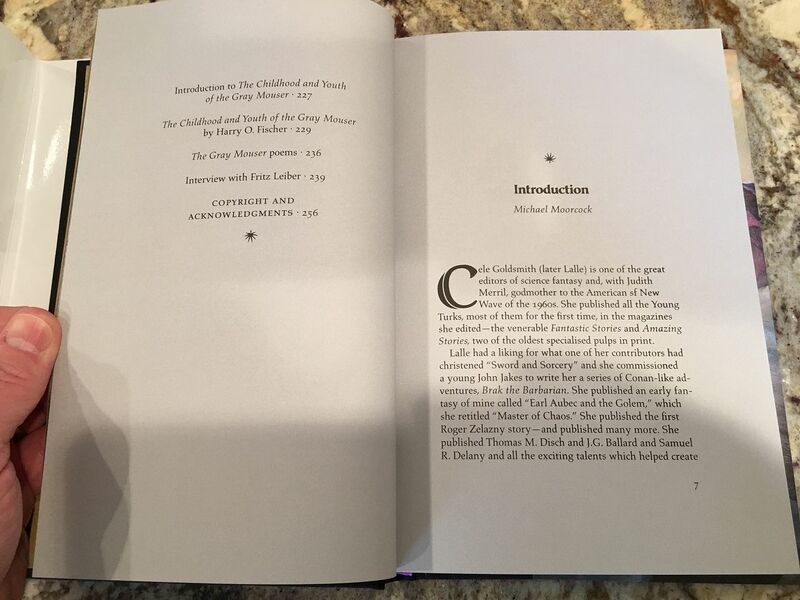 The link for the book is shown below. The link below is for unsigned copies. 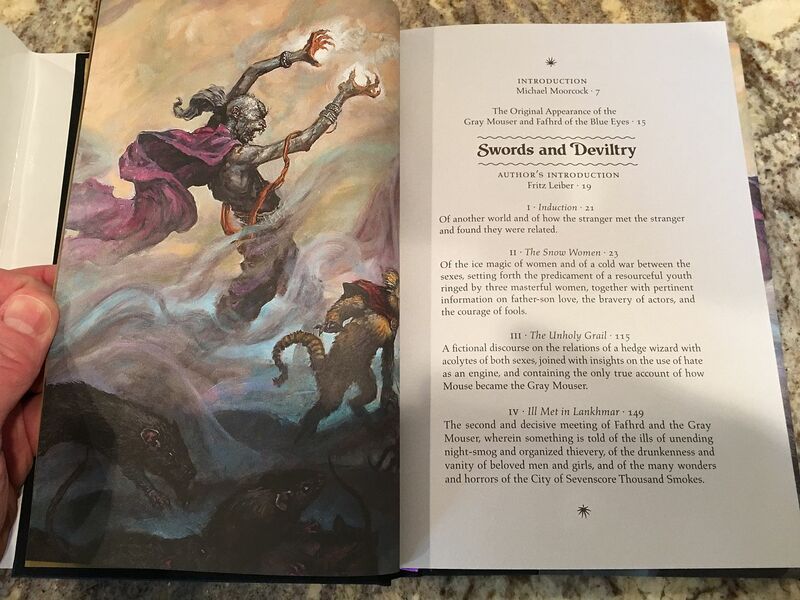 If you have a signed copy of the first book, Swords and Deviltry, and did not receive a notification last week with a link, please let me know. 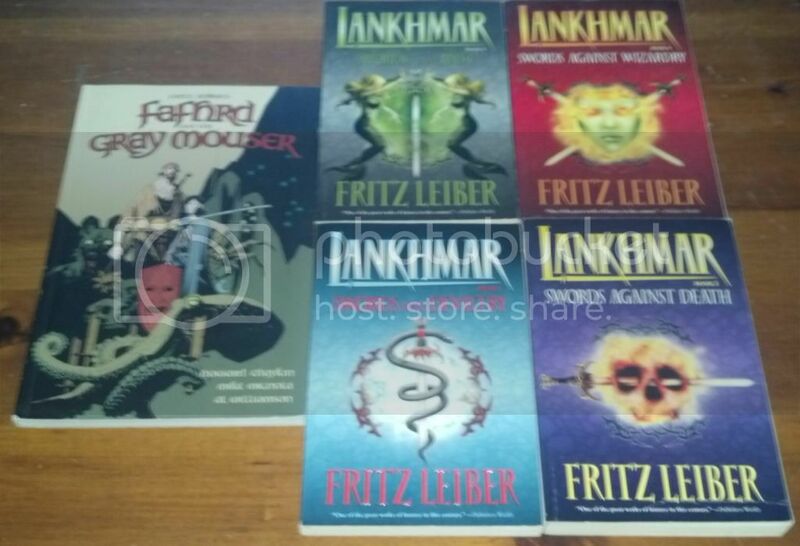 In the annals of heroic fantasy one epic tale stands head and shoulders above the rest, spanning sixty years in the telling, the saga of Fafhrd and the Gray Mouser has captivated fans ever since Fritz Leiber’s first tale of the duo appeared in the August, 1939 issue of Unknown. 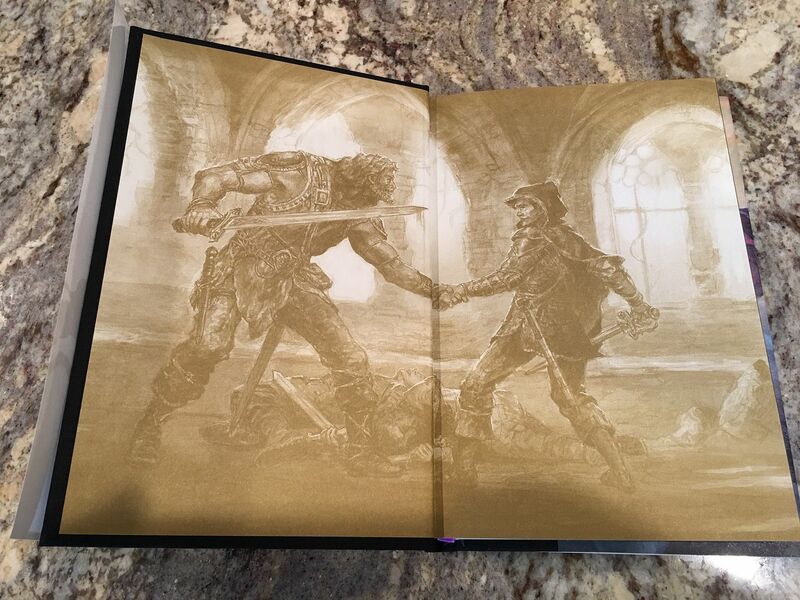 The story of Fafhrd and the Gray Mouser is among the most enduring in modern fantasy, and Centipede Press is releasing the first of what will be the definitive eight-volume set comprising not only all of the stories by Fritz Leiber (and his friend Harry Fischer), but also the brilliant epilogue to the series, Swords Against the Shadowland by Robin Wayne Bailey. 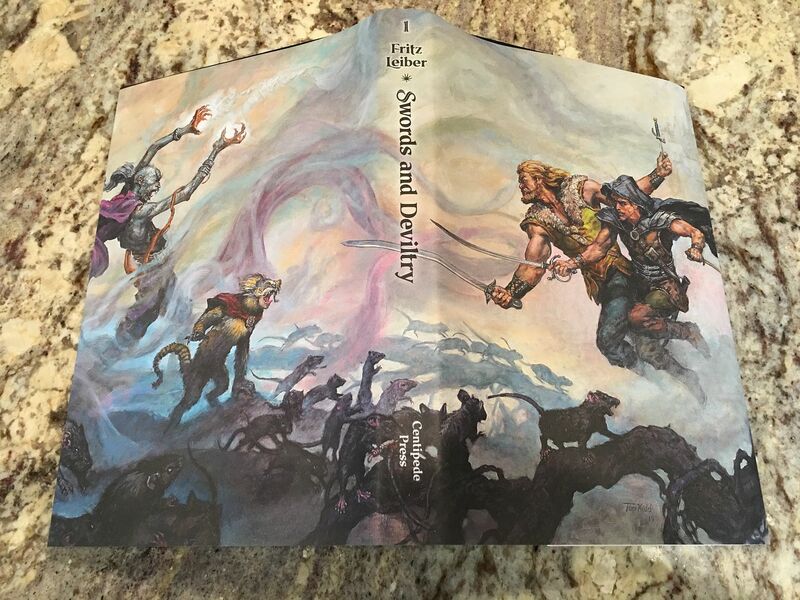 The second book in the series, Swords Against Death , features work produced over a thirty-year period, including five classic novelettes of the genre that show Leiber’s progression from excellent to perhaps the very best that the field has ever produced. These five novelettes are ably bolstered by five terrific short stories, demonstrating Leiber’s ability to excel at any length. With this volume what really sets the tone for the entire series is that we learn much more about the duo’s supernatural mentors, Sheelba of the Eyeless Face and Ningauble of the Seven Eyes. Clicking below will take you to the page for ordering. 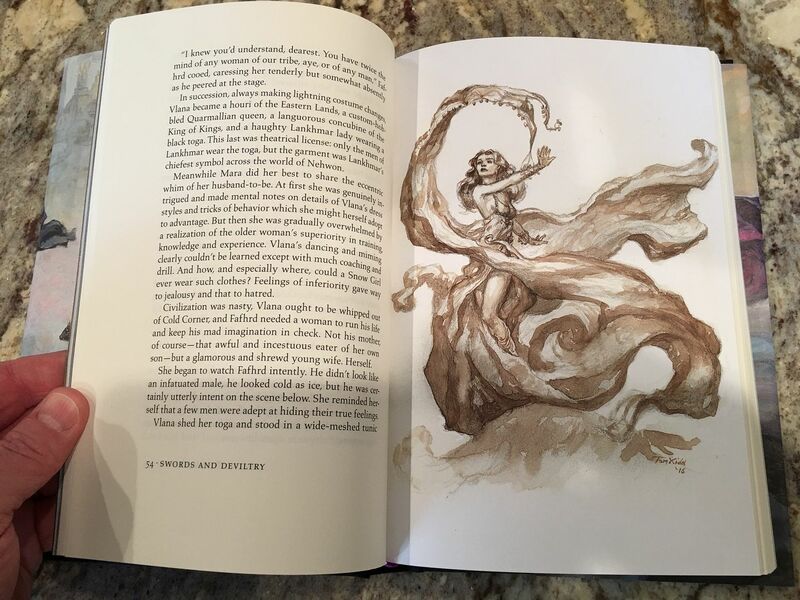 If you ordered a signed or unsigned copy through a dealer or other seller, please continue to place your order through them. Oh, yea... I was on a kick for a while I read these versions. Really good stuff. I have to get back into them.